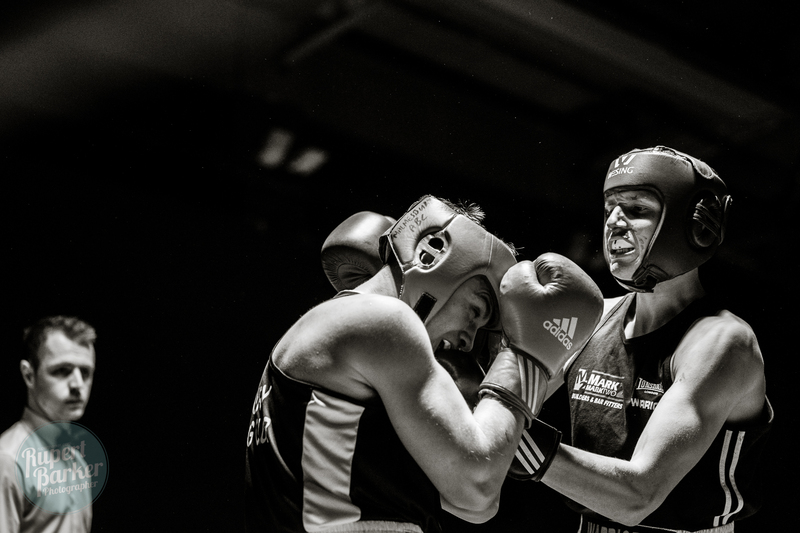 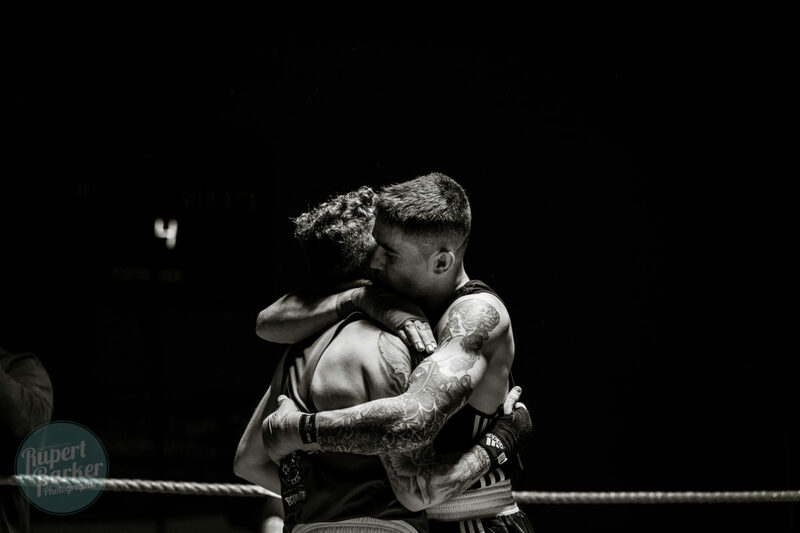 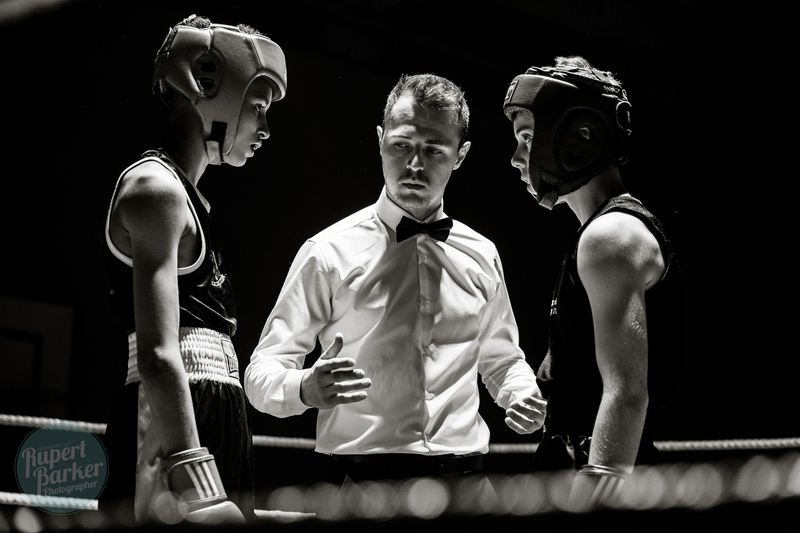 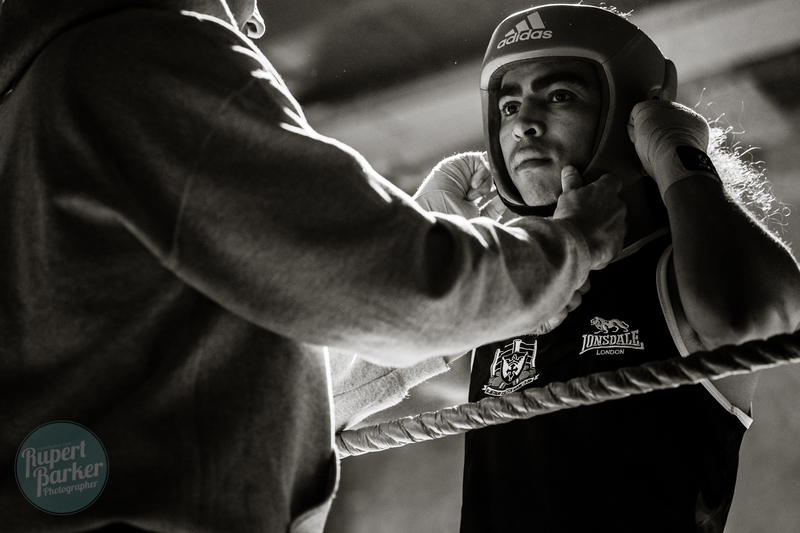 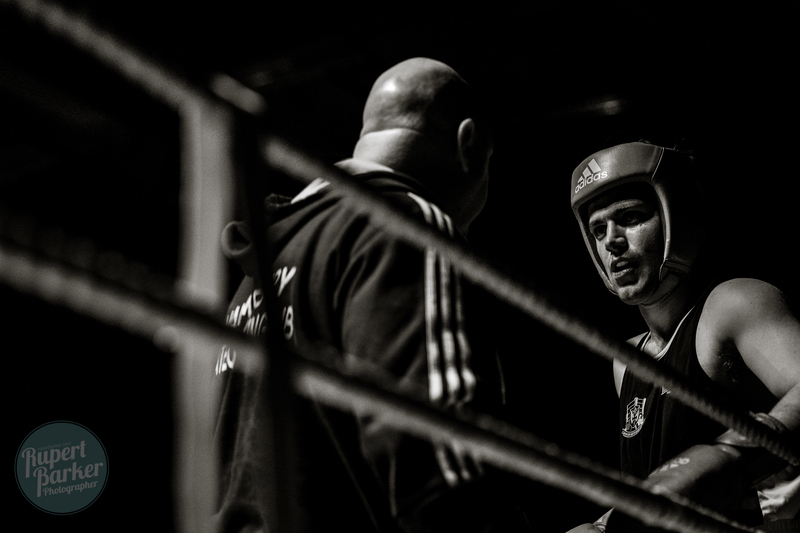 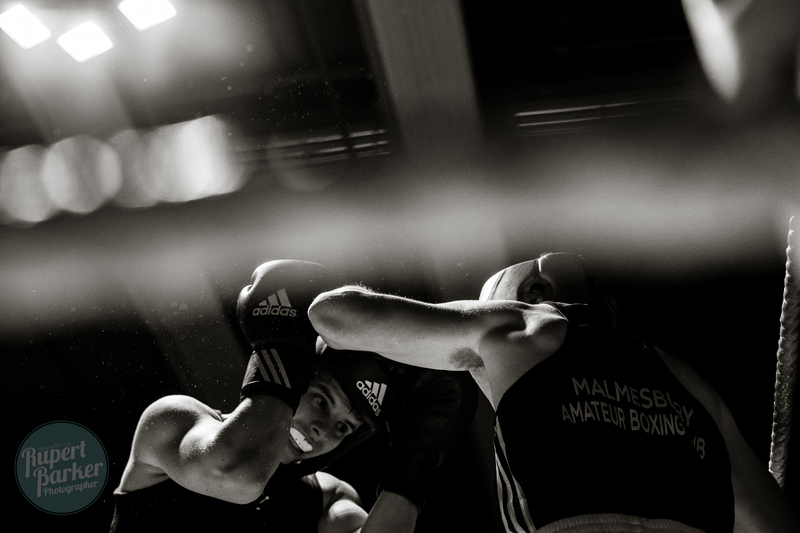 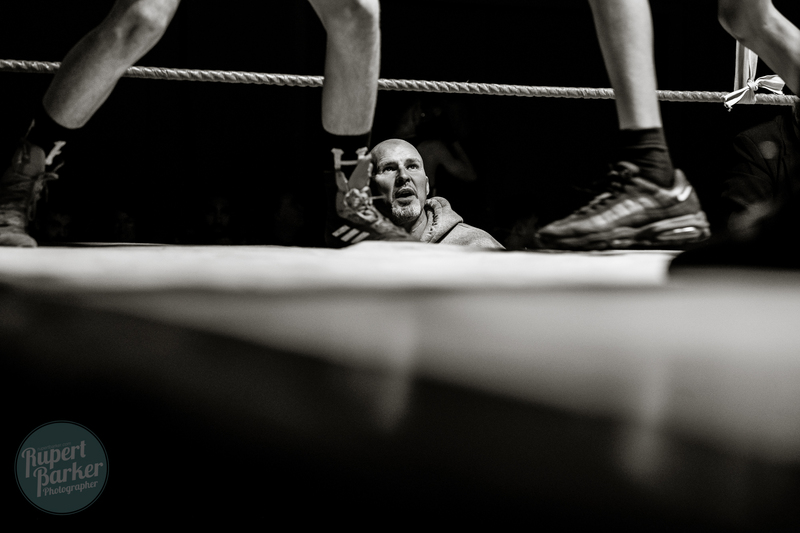 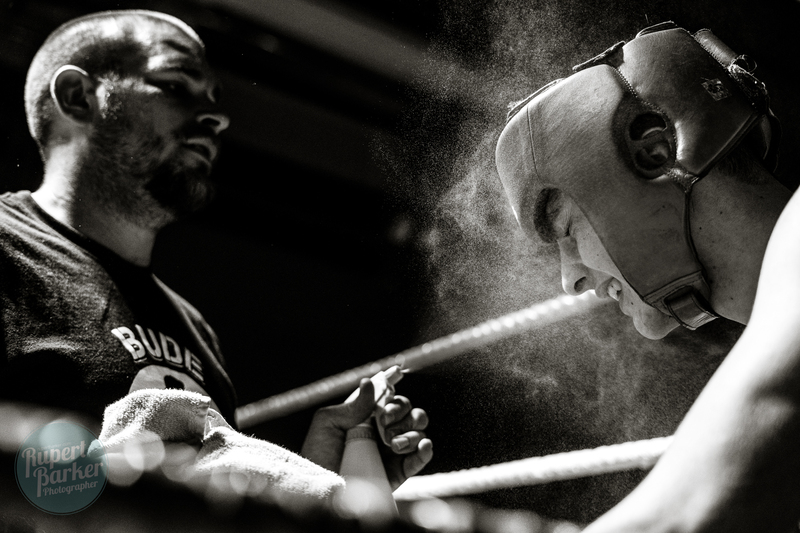 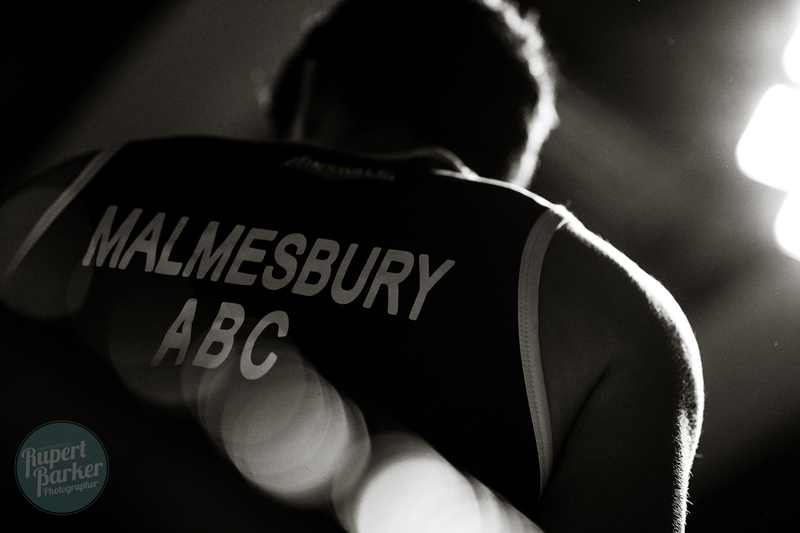 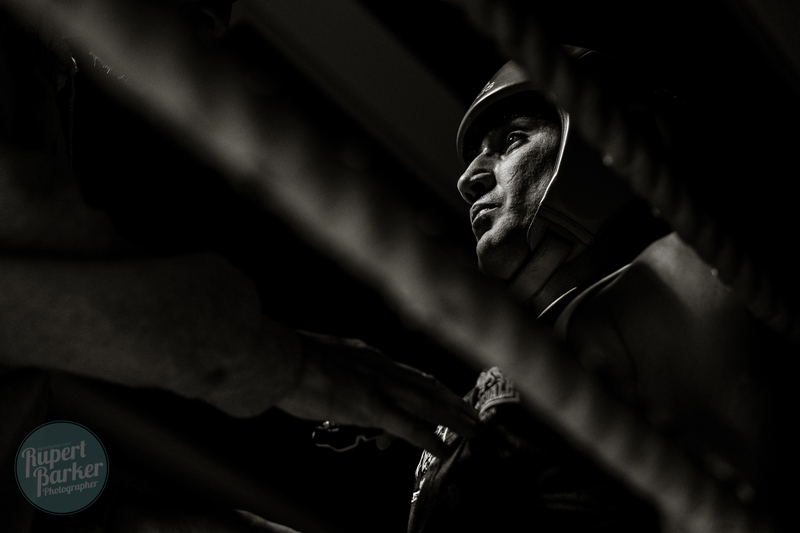 I’ve never photographed boxing before……..so when I got a message asking if I could take some images at Malmesbury Amateur Boxing Club‘s show, I couldn’t say no! 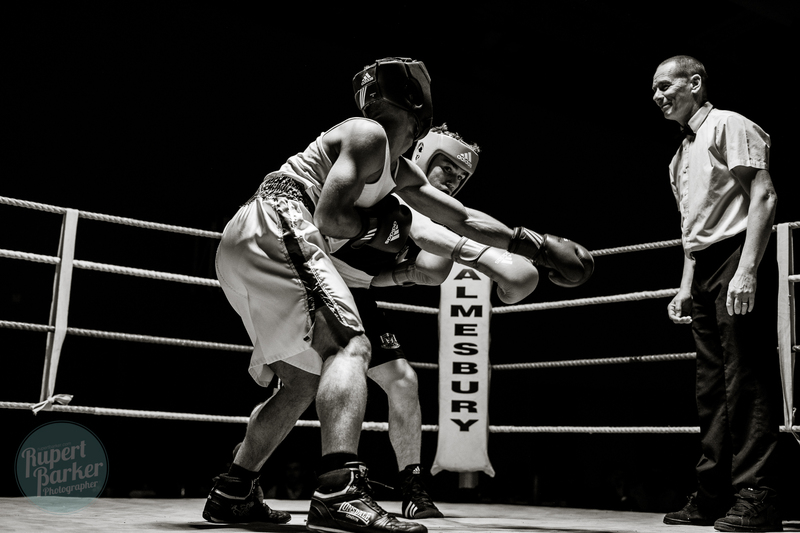 It was a lot of fun, a really well put on night. 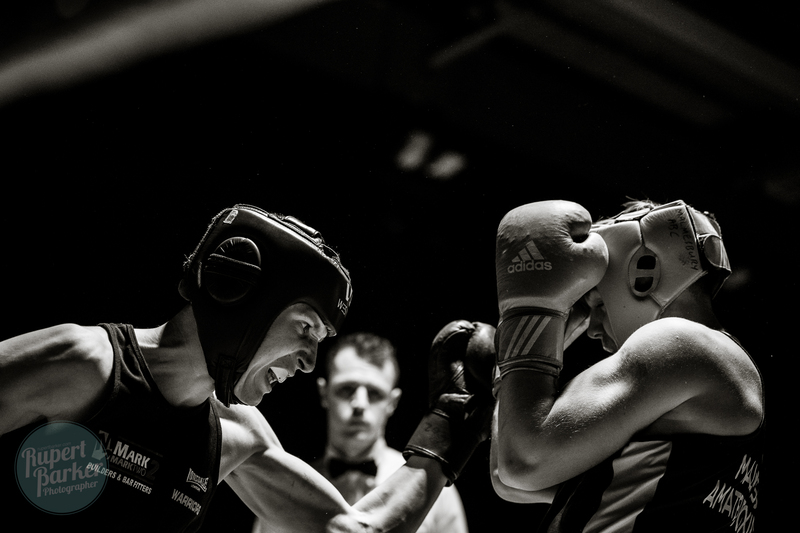 Can’t wait to shoot some more!! 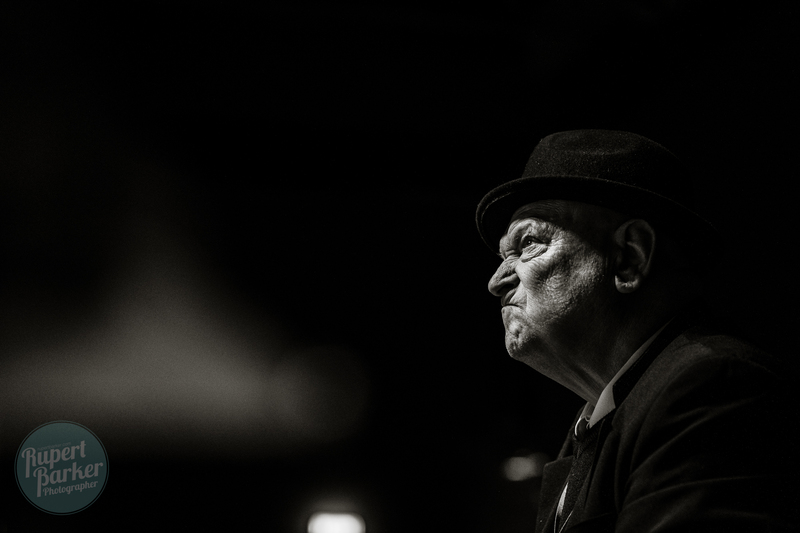 Please leave any comments on my Facebook Page, thanks.